Enter your email to get alerts of new informative articles. Blisters, callouses, corns; just another day in the life of a dedicated Ice Skater. Hard working feet in tough old boots need special care to avoid developing painful hot-spots. Here are the top tips for reducing the burden on your Plates of Meat (Feet). Play it safe – Get your boots professionally measured and fitted. You’re unique – Choose boots that suit your feet (width, length and heel shape), your skating intensity level, your height and weight. You may love the look of those boots the big skaters doing triples are wearing, but that model may be too stiff for you if you’ve a low body mass and are still working on your singles! Personal touches – Take a good look at your feet, you may have prominent bones at various points on your feet or ankles. If you do, some skate shops offer a “punching out” service where the boot is placed in a vice and stretched to alleviate pressure on any problematic areas. Hot Stuff – Some boots are specially made to be able to Heat Treat or “Bake” to mould to your feet. Do check before you roast your boots on Gas Mark 4 that they’re compatible with the process. You’ve been warned! Ooo! Pretty! But are they right for me? Protect any areas that start to feel sore immediately. Gel pads absorb friction in pressure points, just beware that they add bulk, so are not always the answer, but they are very handy to have in your tool kit! Laces; sometimes changing wide laces for skinnier laces can give a foot a little extra room, and vice versa. No Gel Pads? Try Bubble Wrap. Cut into strips and wrap a single time around ankle and under as you would a bandage and secure with a little sticky tape. Remember to pop the bubbles at the sole of the foot under your arches or you run the risk of cramping arches. You’ll sound like popcorn cooking as you skate, but it’s good in a pinch if you’re skate shop is sold out of Gels. An Ice Pack can be soothing once training is done for the day. Be sure to limit exposure to 10 minutes. Captain Obvious – Keep toe nails trimmed neatly. This sounds obvious but even slightly long toe nails can get impacted from take offs and toe steps leaving you with painful tootsies. Size Check for Kids – Growing children need to have regular checks to make sure boots are still sized correctly. It’s important to remember that feet and hands grow first, then the long bones of the limbs, so a youngster may have pinching skates before they show an up-shoot in height. 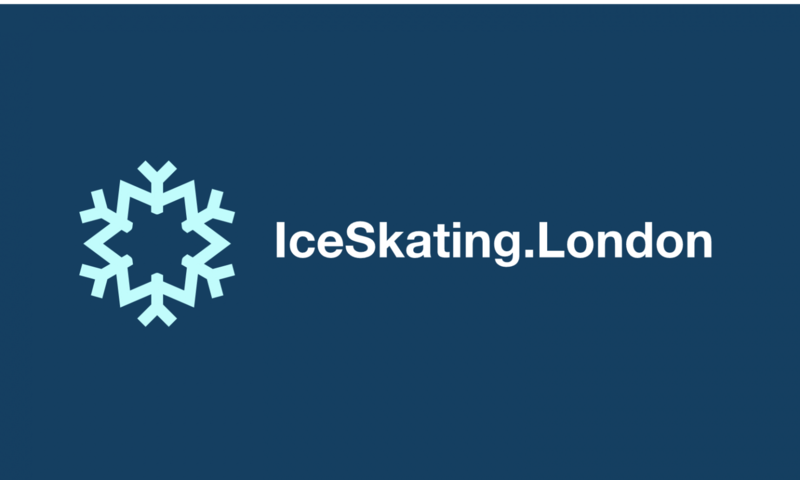 Full Service for High Milage – Ice Skaters training 5+ days a week need to consider a monthly or bimonthly visit to a Chiropodist. This is not a cosmetic pedicure, it’s like a regular health check for your feet. A good Chiropodist will ensure any pesky callouses or corns are tamed to keep you rocking your deep edges. Chiropody, Foot Massage, Treat your feet! Enjoyed this article? Please Like, Comment or Share!